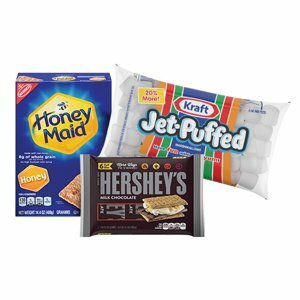 Savvy Spending: Kroger: Free Hershey's 6 pack, Graham Crackers, and Marshmallows with $50 Clicklist order! Kroger: Free Hershey's 6 pack, Graham Crackers, and Marshmallows with $50 Clicklist order! Kroger shoppers: There is a new FREEBIE with Clicklist! Hurry, only valid until 8/13!